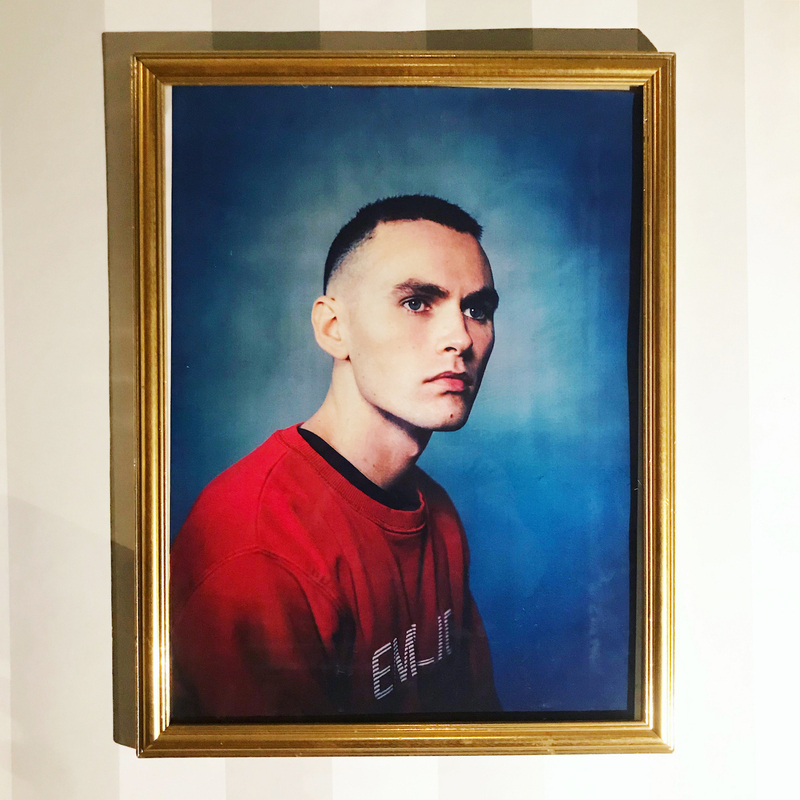 Upcoming Swedish artist and producer Simon On The Moon has delivered his third single titled ‘Stromboli’ from his upcoming debut EP, ‘Milk’. Growing up on Beatles and Backstreet Boys, playing in various bands and DJ-ing, Simon On The Moon found a unique voice in production. Spending time writing between Sweden and LA, all while sharing a studio and working closely with Frank Ocean producers Jarami - the Swedish one-man band has been working to release a full-length EP, ‘Milk’ set to drop in April. The third and final single from the EP, ‘Stromboli’ follows its predecessors ‘Lied 2 U’ and ‘Milk’, supporting with chart positions on US Viral and Global charts on Spotify. Simon On The Moon delivers a slower paced approach than to his previous RnB pop laced releases but is equally as playful with bending genres and manipulating sounds. Commenting on the release Simon On The Moon puts “Stromboli is about Ingrid Bergman (may she rest in peace) and some people close to me. I wanted to do a two-timing anthem, something you can drive around to at night"